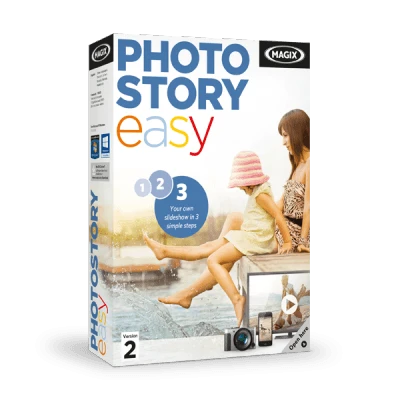 Photostory on CD & DVD is ideal if you want to create slideshows. 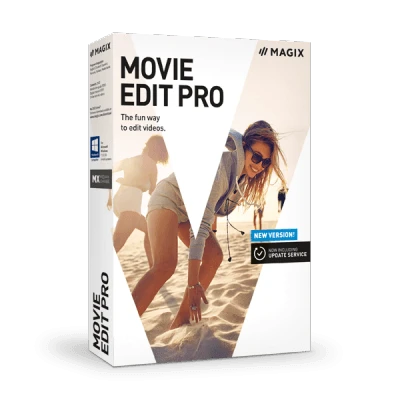 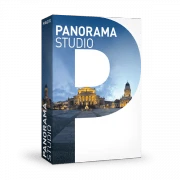 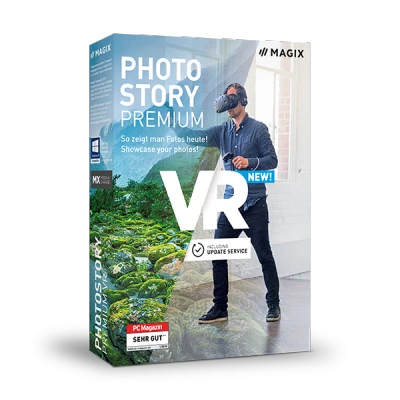 With this photo software you can quickly and easily transform photos into multimedia slideshows and enhance them with music, animated text, loads of effects and interactive DVD menus. 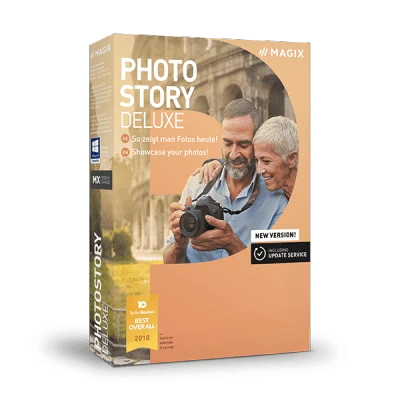 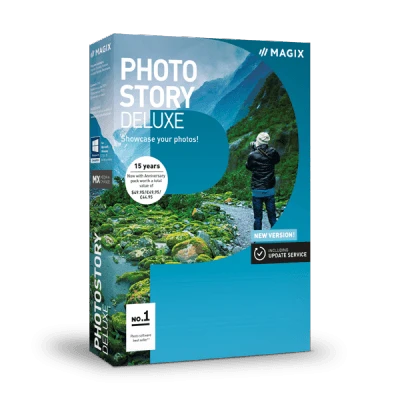 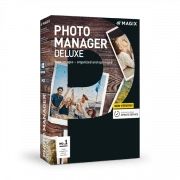 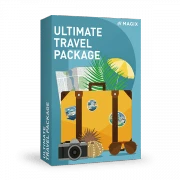 If on the other hand you are looking for software, with which you can manage and sort photos, Photo Manager Deluxe is what you're looking for, this software imports complete image collections quickly, arranges them, stores them securely and protects them from unauthorized access. 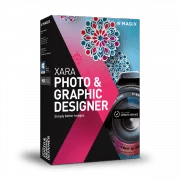 If you are interested in photo software then Photo & Graphic Designer is the program for you. 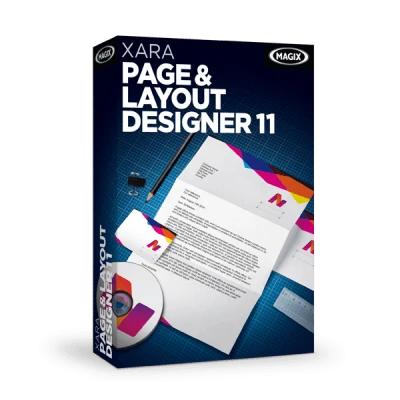 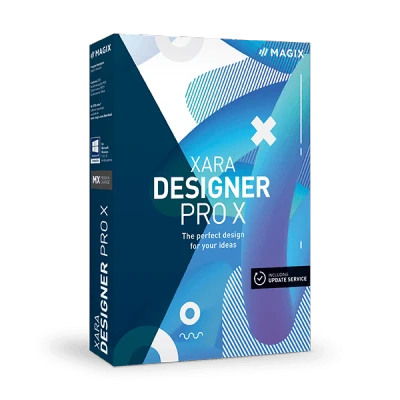 With this graphics software you can create vector graphics, edit images and create customizable design document templates. 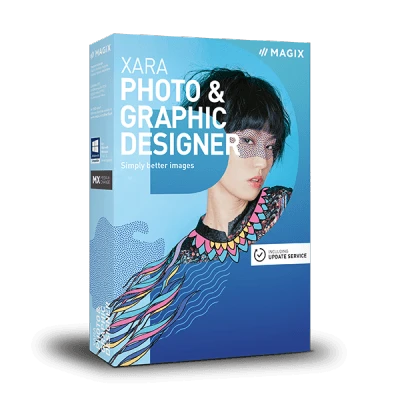 One of the great things about this graphics software is that you can use it with a Windows® 7 enabled tablet PCs, iPad® or other touchscreen graphic tablets - flexible and portable.